What the heck is “bokashi”, anyway??? That’s a great question, and we’re glad you asked! Bokashi is, simply, harnessing the power of microbes to make plants grow larger, live longer, be more resistant to drought and disease, and produce healthier fruits and vegetables. A good way to think about bokashi is to think of our own stomachs–without the billions of microbes in our gut, we’d die! Ever wonder why when you take anti-biotics your stomach sometimes gets distressed? Well, those antibiotics don’t just kill the bad bacteria, they also kill the good bacteria, to include the ones that help you digest. Eating things like yogurt, kimchi, sauerkraut and other fermented foods or taking probiotics helps bring some of those good critters back to our systems. Plants are exactly the same! Their roots need millions and millions of healthy microbes in the soil to help them absorb nutrients. In fact, these microbes are so beneficial, that a plant’s roots actually exude nutrients (called “exudate”) to attract them! Bokashi is simply getting all those essential microbes back into our soil These microbes are typically yeasts, a variety of lactobacillus, and a wonderful family of microbes known as phototropic bacteria–more on them in a later post! Synthetic fertilizer, herbicides, pesticides, etc. all can seriously degrade microbe populations–to bring stressed microbe populations back, the soil needs a “probiotic”. The Bokashi Bucket does exactly that. Plus we address another problem at the same time–that of food waste. 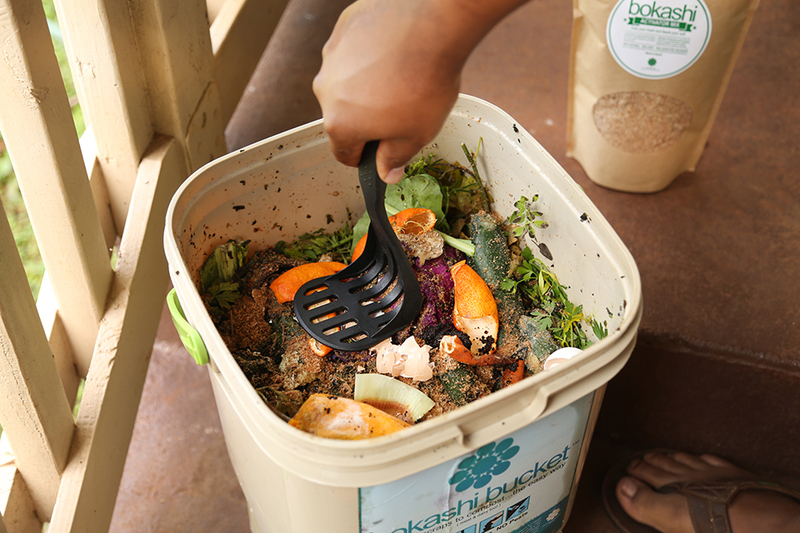 We provide you a 5-gallon bucket where you can put your food scraps and turn them into rich, nutrient-dense, microbe filled soil simply by adding our Bokashi Activator! The Activator is inoculated with these essential microbes, which ferment your food waste in 7-10 days. 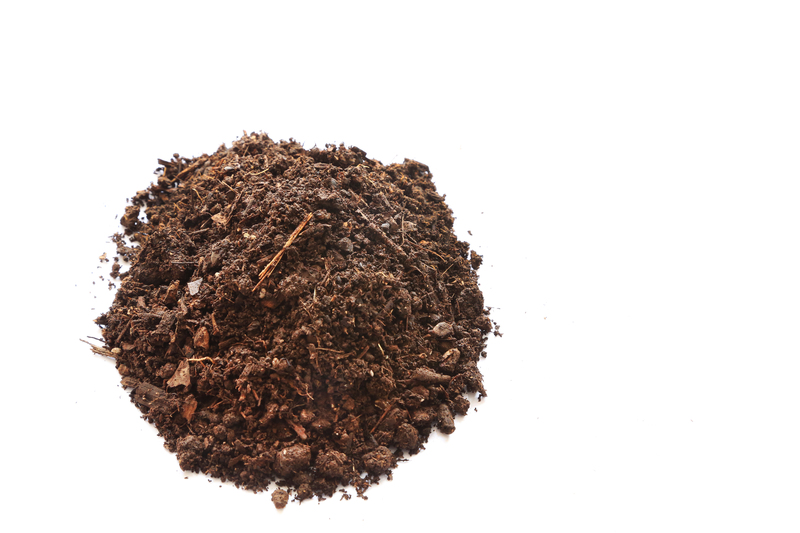 Once fermented, you simply bury that mixture in the ground, and it’s completely decomposed into extremely rich, humus-filled soil in about another 3 weeks. It’s a win-win! You, Mr. or Ms. Bokashi Bucket User, just diverted food from the waste stream, and are using it to make extraordinarily healthy soil–simply by feeding the Earth what you don’t eat. And that, my friends, is bokashi. Stay tuned for more blogs that get more into the science of it all–and includes some uber-cool pics of microbes! !